JJ Redick is ready for new beginnings - a new team and a new podcast home. 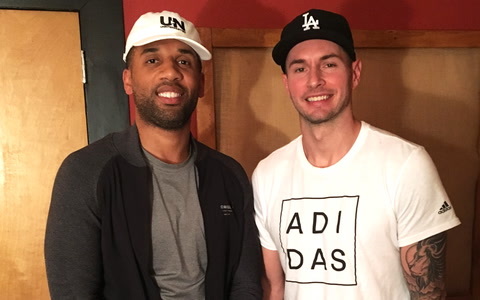 JJ is joined by UNINTERRUPTED CEO, Maverick Carter, to talk about the process of being a free agent as well as the new video project he completed with UNINTERRUPTED that documents his entire free agency. Also, JJ calls his new general manager with the 76ers, Bryan Colangelo, to get his perspective on how free agency works from the management side.